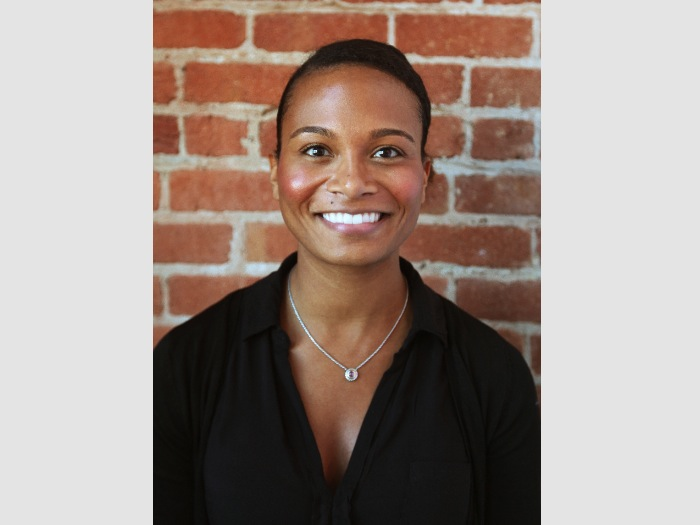 Alexis Gunn is a social engineer who is committed to improving access and opportunity for all, particularly people of color and those in low-income communities. Currently, Alexis is charged with leading Juma’s Houston site where she focuses on building partnerships and support for programming that will provide opportunity youth with workforce development, financial capability, and career exploration. Prior to joining Juma, she served as the director of grants and community partnerships at an innovative private school that exclusively serves students from low-income families. In previous positions, she has advocated for criminal justice reform, civil rights and on behalf of girls through direct representation, policy research and program development. Alexis is an alumna of Howard University where she earned a Bachelors of Arts in History with a focus on African American studies and a Juris Doctorate. She is a member of the Texas and Florida Bars.